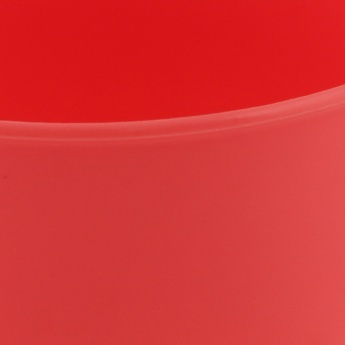 Save Rs151 (67.11%) – Earn 0 points What is Landmark Rewards? Landmark Rewards is the Landmark Group’s loyalty programme, which allows you to earn points when you shop any of our brands. 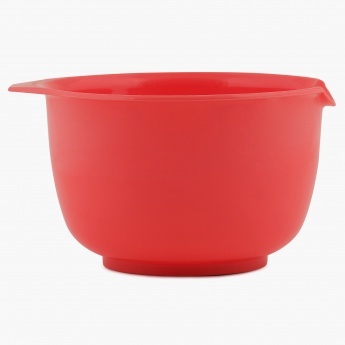 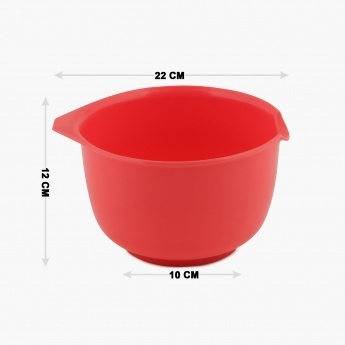 An essential equipment for cooks and bakers, this sturdy and durable mixing bowl is an asset in any kitchen! 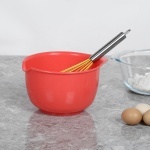 The footed base has a nonslip ring to provide added stability while mixing and the contoured shaped spout makes pouring the batter onto a griddle or into a baking pan a lot easier.